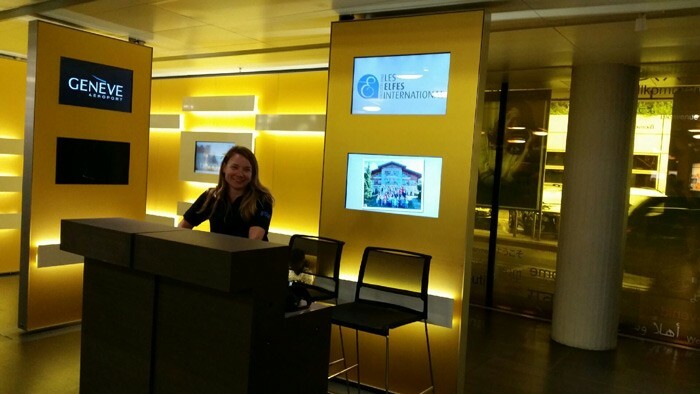 Les Elfes welcomes campers in the arrival hall of the Geneva Airport (GVA). We have our own office here. Our friendly and helpful staff will take care of the youngsters right away and then drive them with our private bus to the campus. Our campus can be easily reached within 1h50 after leaving the Geneva airport.